I'm starting to wonder how important graphics really are. I realise it's important for some MMORPGs but I don't believe that good graphics should apply to all types of MMORPGs. 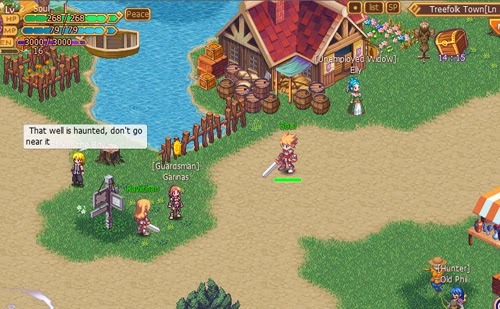 Some people prefer retro MMORPGs which have outdated and nostalgic kind of graphics such as Serenia fantasy. 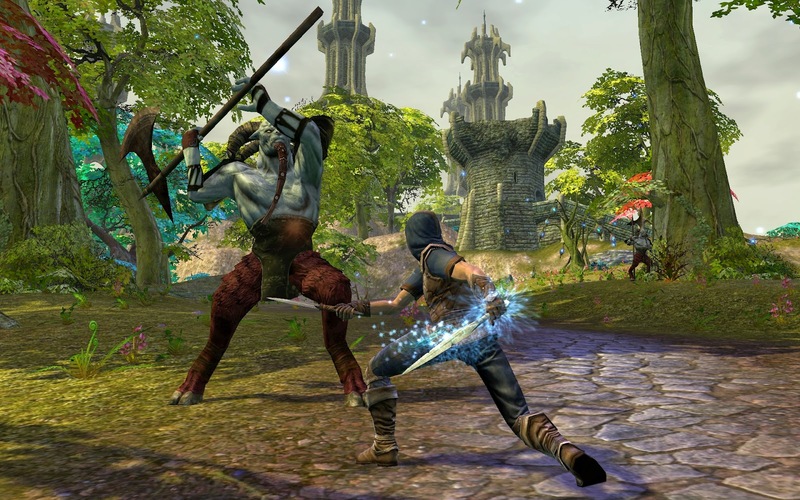 While other people prefer MMORPGs that are 3D and contain mind blowing graphics and effects. It really depends on personal preferences, and that is why there is a whole separate category for retro MMORPGs, because some people prefer the relaxed and less intense gameplay, while others prefer high action and top quality special effects. I think graphics, at best is the second most important aspect of any MMORPG, with gameplay being number one. Besides in my opinion graphics aren't as relevant as they used to be, because they've reached a point where it's hard to improve and impress people. Especially in MMORPGs. Because when it comes to high quality graphics, console games tend to have far better graphics than MMORPGs due to higher funding and a higher playerbase.